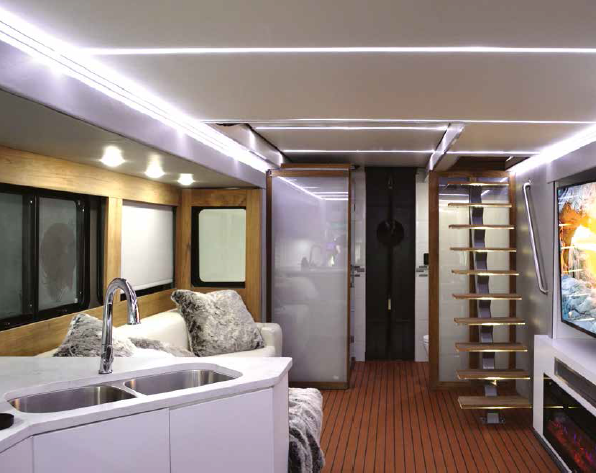 Three young Aussies who have kicked huge goals in the competitive US RV market are about to shake things up back home. 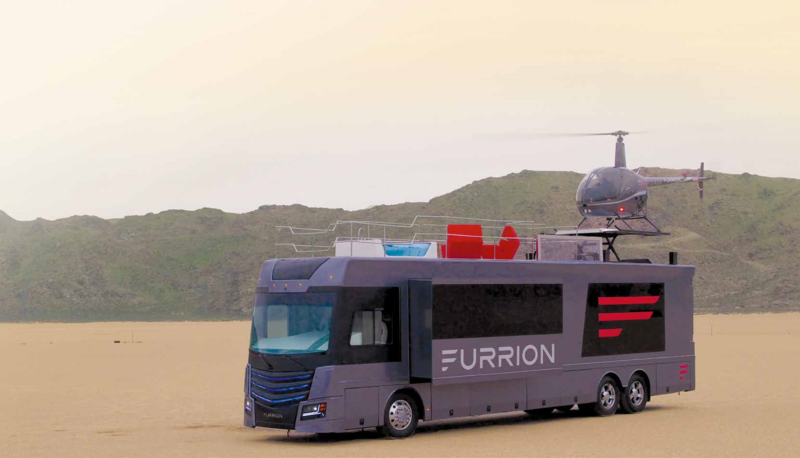 Matt Fidler, his brother Aaron Fidler, and business partner Steven Bell started creative manufacturing firm Furrion in 2004 supplying the US RV sector with appliances, audio visual electronics and energy solutions. After building a solid reputation in the US market the trio have just recently expanded into the Australian market. Talk to Matt and it’s easy to see why Furrion has made such a name for itself. His enthusiasm is infectious and it’s clear to see how he’s built an enviable reputation in the US. In fact Furrion’s influence is such that Matt says manufacturers are completely redesigning interiors based around its products. He says its solutions can be applied to other areas too. “Some of the latest innovations we’ve developed include built-in audiovisual entertainment systems, compact appliances and video surveillance cameras built into the clearance lights. He says there’s an increasing demand for this type of advanced design driven by a new generation. 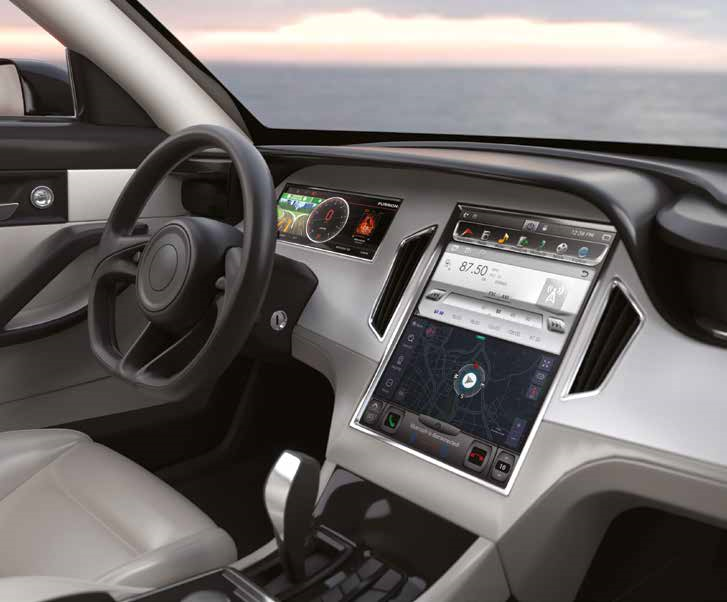 As with Furrion, leading RV manufacturer Horizon is seeing, and clearly listening to, a changing market. 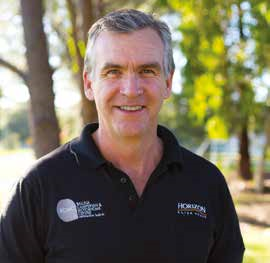 Clayton Kearney, Managing Director for Horizon Motorhome, knows a thing or two about manufacturing RVs, winning the Caravan and Camping Industry Association’s Manufacturer of the Year two years running. 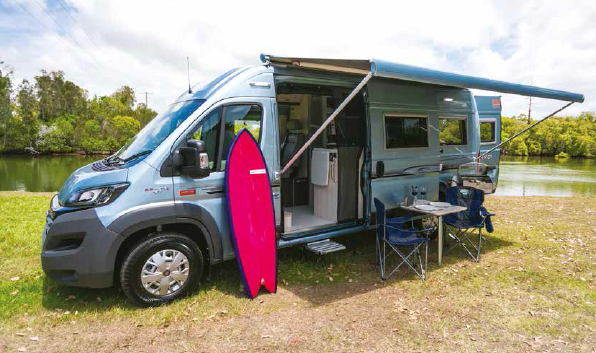 Horizon has been building motorhomes in Ballina in northern NSW for more than two decades and is constantly enhancing, developing and testing models in line with what the consumer wants. 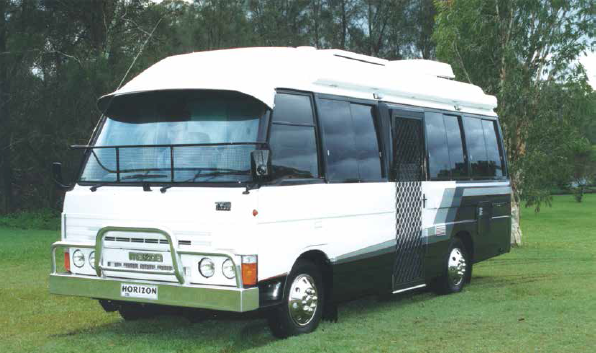 No clearer example of this is in its new Melaleuca Appeal, a modification of Horizon’s biggest seller where it has stripped out to meet a new market looking to get on the road quicker. “The market is changing and we’re seeing younger people coming into it, more in their 40s and 50s whose children are now independent and they have more free time, but want to start now rather than waiting until they are retired. He says finance is coming back now too which has changed the demographic, making the motorhome lifestyle more attainable. He says as well as a new generation influencing designs, trends are equally having an influence. Kearney says there’s no denying being a smaller manufacturer makes it easier to adapt to this changing market. 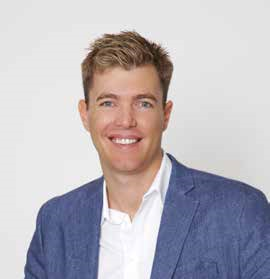 Caravan Industry Association of Australia CEO Stuart Lamont agrees design needs to evolve for the increasingly discerning consumer.